New, Better And Improved. 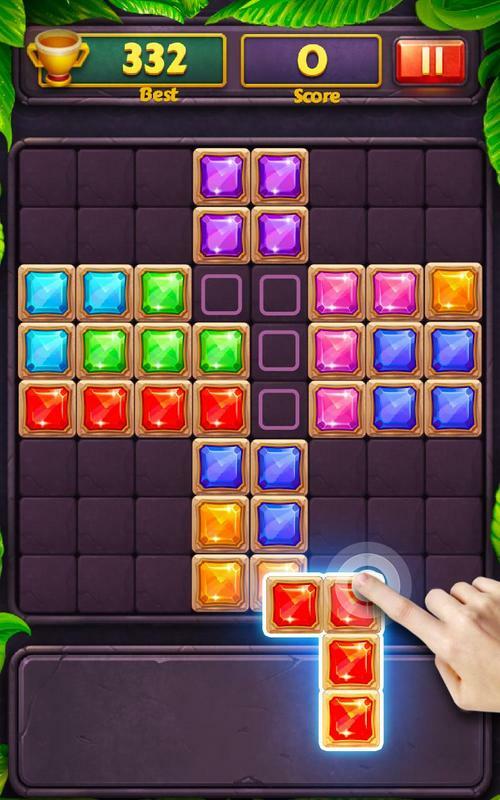 Block Puzzle is a fun puzzle game that’s a cross between Tetris® and Tangrams. 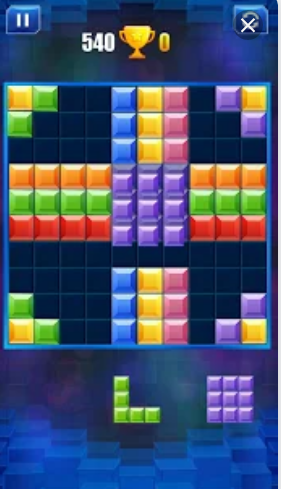 The rules of Block Puzzle are quite simple: drag Tetris like blocks around the screen to FIT them into the shaded region. The pieces cannot be rotated. 2000 PUZZLES ! 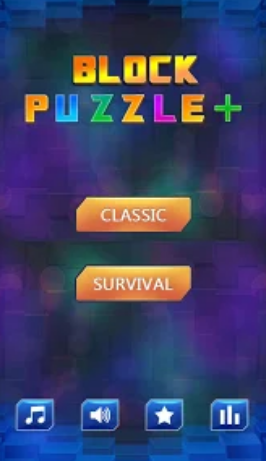 Thae game is inspired by Tetris and Tangram. Some say it’s better than Tetris. Judge for yourself: try it now for free! Every puzzle has EXACTLY ONE and ONLY ONE solution.